Leslie Charteris’ square-jawed, blue-eyed hero loved, fought and stole his way through Europe in the 1930s, endlessly pursuing blondes, baddies and boodle. Adored by women and feared by his foes, he was known as ‘The Saint’ after the calling card he left at the scenes of his crimes – a sketch of a stick figure with a halo. In ‘Saint Overboard’, a villain plans to steal a shipment of sunken treasure. Simon Templar will go to any lengths to stop him – even under the sea. 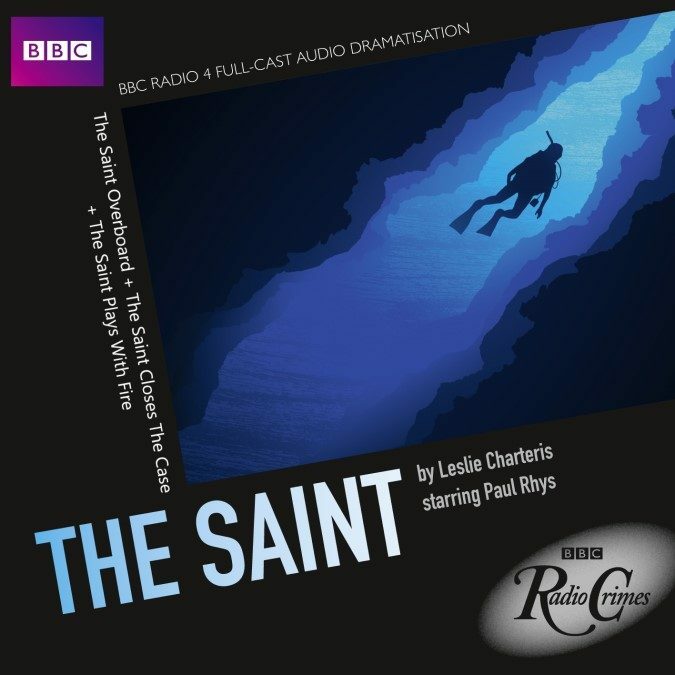 ‘The Saint Plays with Fire’ sees our hero investigating a country house fire – and uncovering a Fascist conspiracy to seize power in France.